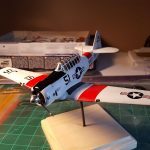 Home » Featured » 1/48th Scale Model Plane Replica Decals! Check out this build by one of my customers. 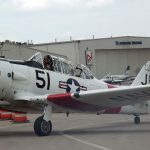 It is a 1/48th scale model plane T-6 Texan (Harvard II) replica. 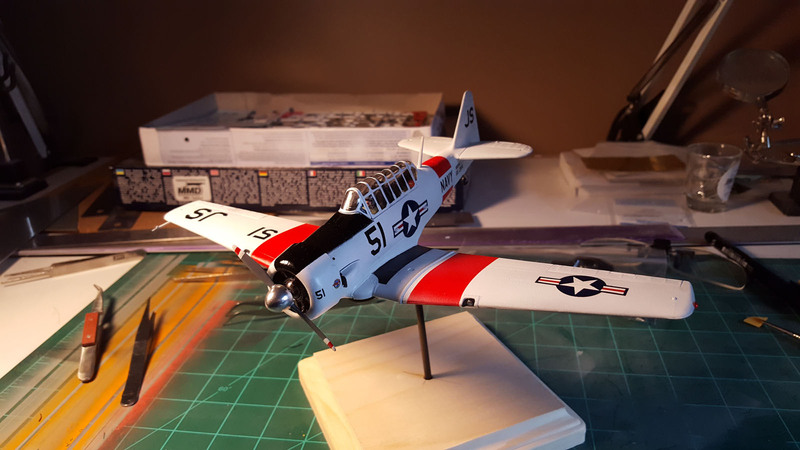 There were a few modifications done to the Revell T-6 kit to accurately portray the real deal. 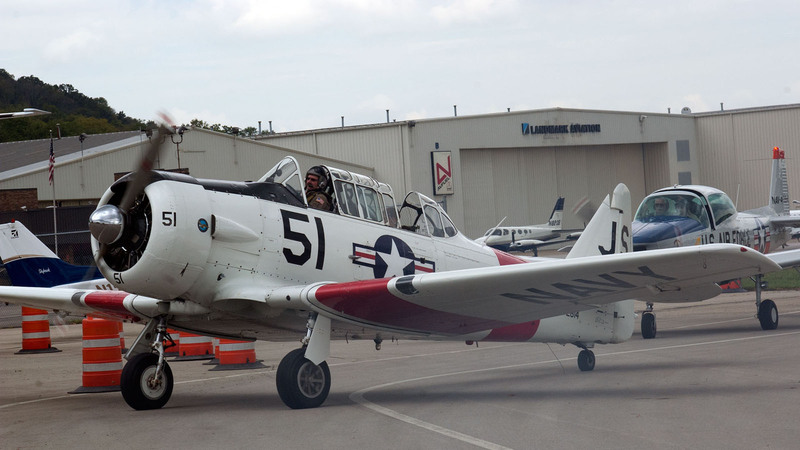 The owner of the plane and the model builder are both members of the Local EAA Chapter of Warbirds in Cincinnati, Ohio.